3. Then click the "Calculate Silver Value" button. 4. The value of your silver will be displayed in the "Your Silver Value" field. 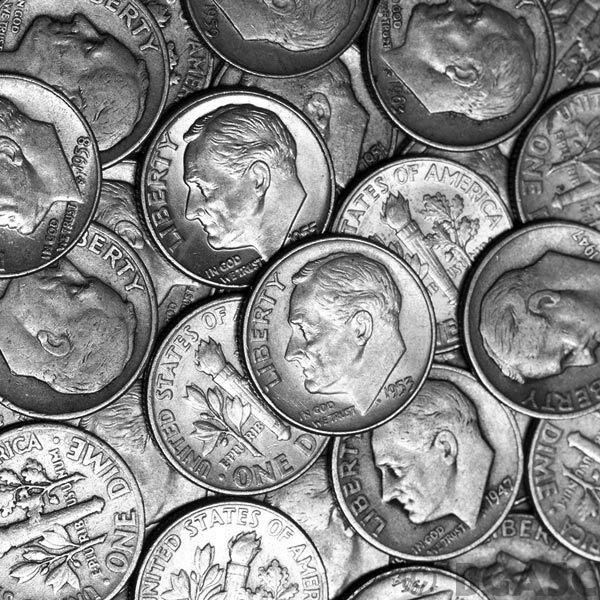 NOTE: Coins that have been in circulation will have less silver because of wear. The calculator above will provide results that should be considered to be an estimation of the value of your silver based of the current silver price. If you are buying or selling U.S. "junk silver" coins please ask your dealer for an exact quote.